PGSA.org has announced its new web page that lists 46 domestic and international web sites that are related to Polish Genealogy research. Some you may already know and have tried some of these. However there are many that are new in the last few years and may help unlock the door to your Polish heritage. 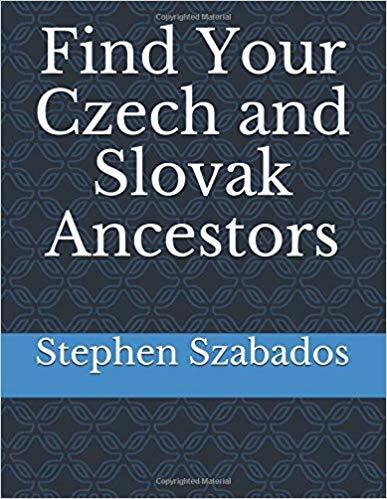 The most interesting new pages are sponsored by Polish Genealogical groups that have indexed many records and are committed to adding scanned images as soon as possible. Volunteers in Poland have been visiting archives and churches collecting images to be indexed and uploaded to their new sites. The Polish groups also make this information for free. None of the sites require a subscription fee to gain access. This is PGSA’s first step to increase awareness in the resources that are available in Polish Genealogical research. Go to PGSA.org and click on the link under “Compendium of Polish Digital Web Sites.” This is a great site to get started or to renew your efforts to find your Polish roots.